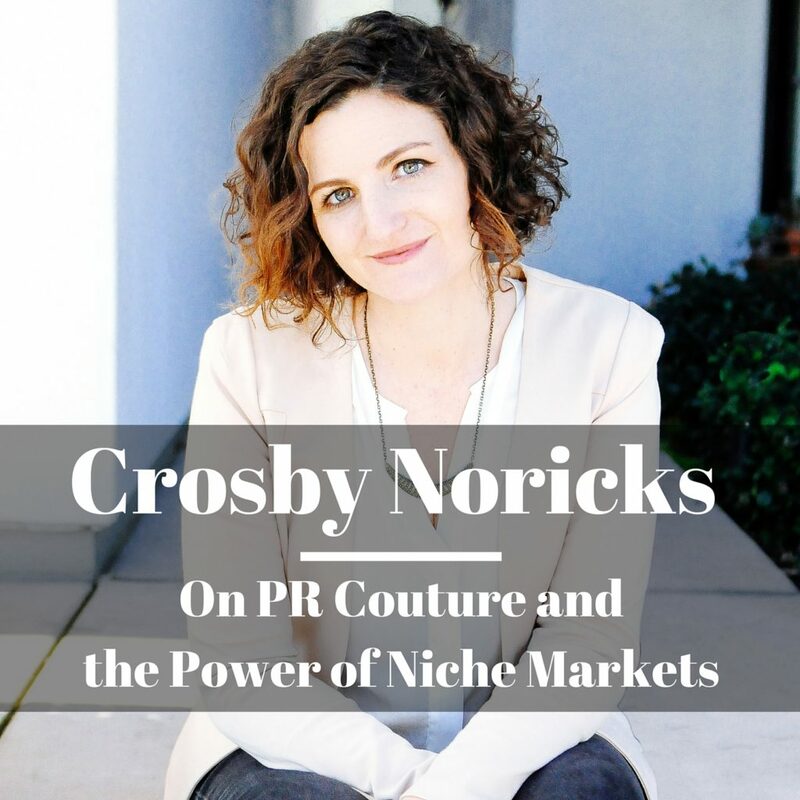 Crosby Noricks (@CrosbyNoricks) is the founder of PR Couture, a top editorial destination serving, supporting and celebrating the field of fashion communications. Crosby is also the author of Ready to Launch: The PR Couture Guide to Breaking into Fashion PR as well as an experienced digital marketing strategist and business coach who is currently in the process of establishing the first trade organization for fashion communicators called Fashion Communicators International. On this episode of the Hashtags and Stilettos podcast, Crosby talks about how she started PR Couture 10 years ago, why she chose to focus on Fashion PR and the power and benefit of focusing on a niche market and audience. I just listened to @CrosbyNoricks talk 10yrs of @PRCouture on the #HashtagsandStilettos podcast!